Grafton is a gracious and historic city located in the farming district of the Clarence Valley roughly 630 km from Sydney. 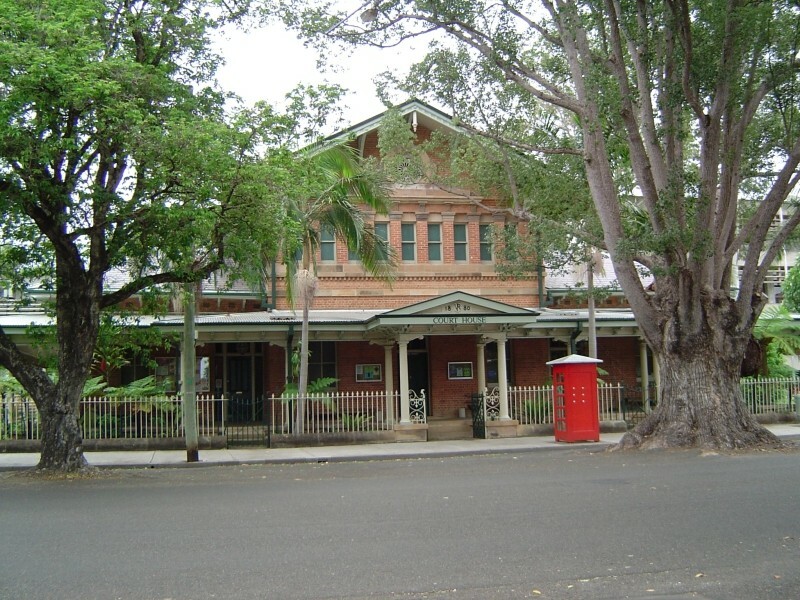 Grafton has many tree-lined streets full of historic buildings. The first courthouse, a small wooden structure was erected on the riverbank; in 1860 it was found to be too small and subsequently replaced in 1861. This too was later replaced by a Classical Revival-style courthouse in 1877-1880 which was designed by James Barnet. Grafton is about a 7 hr drive from Sydney. It has a regional airport and is also accessible by bus and train services from Sydney. If you require an experienced Criminal or Traffic Lawyer to act for you at Grafton Local Court, Click Here to request an appointment with Sydney Criminal Lawyers® or call us on (02) 9261 8881 to get the help of one of our experienced lawyers today.